The parents of a one-year-old left disabled after beating meningitis four times have launched a desperate £30k surgery appeal – so he can learn to walk before starting school. Little Luca Johnson and twin sister Lola were born three months early on September 24, 2017, by emergency c-section at the Royal Bolton Hospital to proud parents, Matthew Johnson, 29, and wife, Jodie, 30. 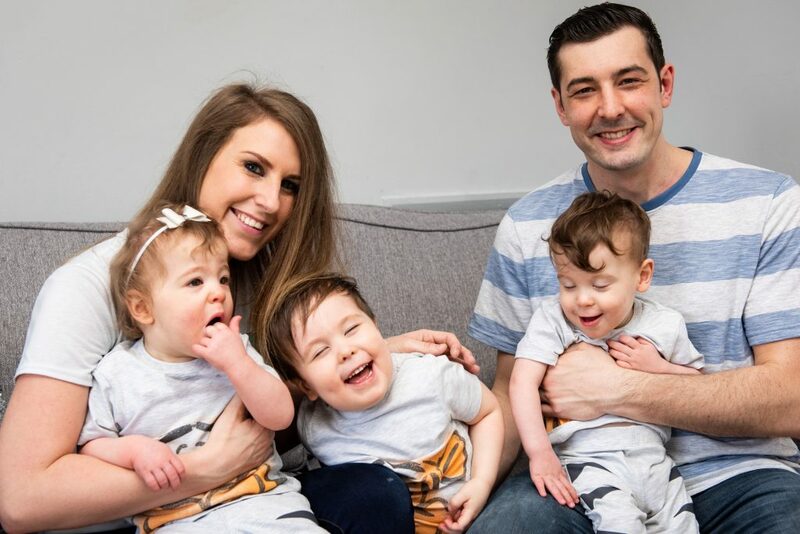 The parents, from Leigh, Greater Manchester, were told that the next 24 hours would be crucial for the twins, but after overcoming their premature birth Luca went on to fight meningitis four times, leaving him with Cerebral Palsy and Periventricular Leukomalacia (PVL). 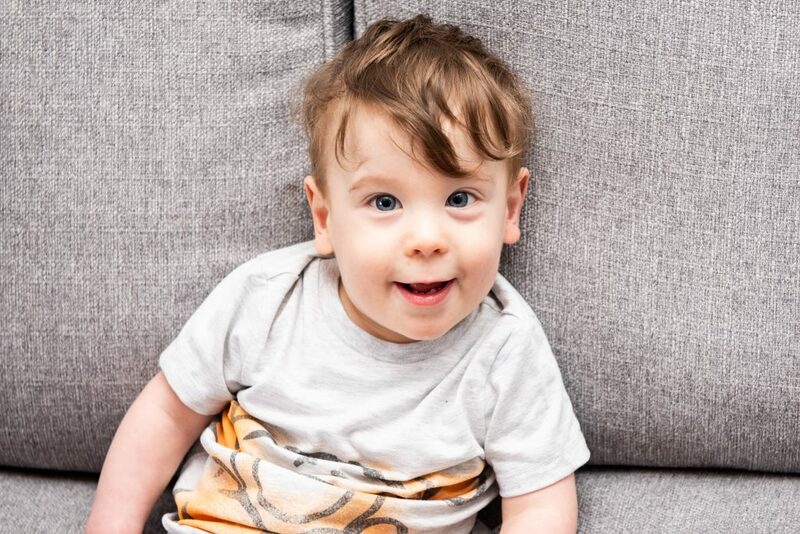 His parents are now determined to £30,000 for life-changing Selective Dorsal Rhizotomy (SDR) procedure.so Luca can learn to walk before he starts school in 2022, as the operation is not available on the NHS for children with his severity of the condition. Former account manager Jodie, who also mum to two-year-old Nova, said: “We are hoping Luca will be able to walk before he starts school. “It is upsetting to think he can’t have the operation through the NHS because his condition is more severe, while children of a lower grade are able to. “Our dream is that one day he will be able to run around with his siblings. Luca was transferred to Wigan & Leigh Hospital with Lola shortly after they had been born. Aged just six weeks he had already suffered with sepsis after a condition called necrotizing enterocolitis, also known as NEC, caused the contents of his intestine to leak into his stomach, due to his small body not being ready to digest food. In December 2017, just days before he was due to come home, he was struck down with bacterial meningitis and also sepsis for a second time. Luca went onto to contract meningitis another three times, in February, May and June 2018, but it was the third episode in May 2018 which caused lasting impact, as an MRI and CT scan showed he had been left with damage on both sides of his brain. 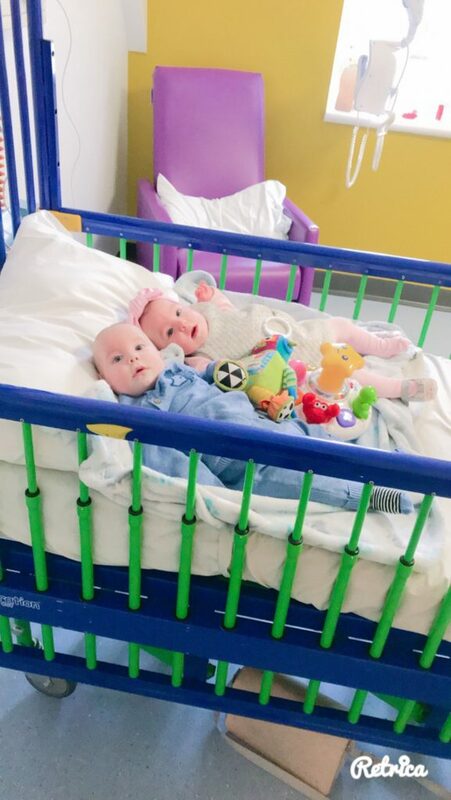 Jodie, who is now Luca’s full time carer, said: “After the twins were born doctors told us the next 24 hours would be crucial but they did so well in the first six weeks and we were able to hold them for the first time at just two weeks old. “Lola came off oxygen first, as Luca was a bit behind, but it was just three weeks before he was due to come home for Christmas that he suffered the first bout of meningitis. “Each time he contracted meningitis again, we knew that there was a risk he could suffer brain damage. “Every time he seemed to be okay, but doctors did tell us it is often hard to tell how the infection has affected them long term. “During the third time once the results came back positive, the doctors told us to prepare for the worst. 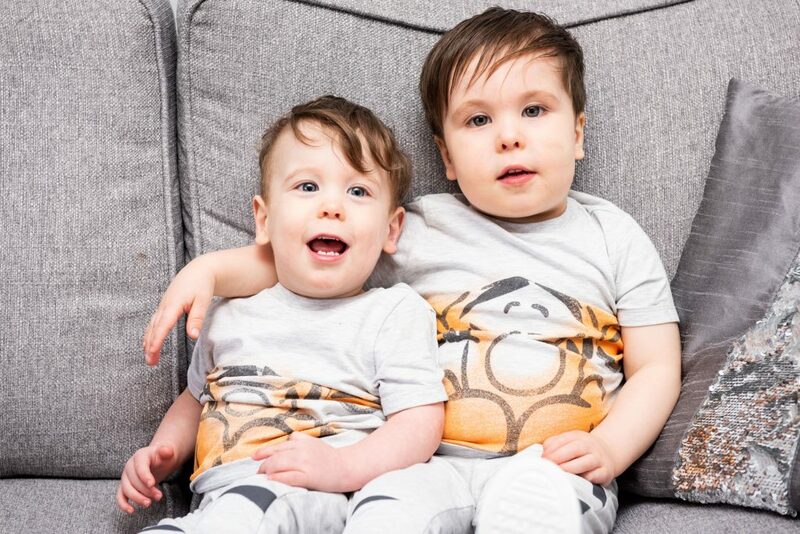 Luca survived but his parents started to noticed he was now struggling with his movements and was unable to lift his head, grab toys, or crawl – all things his twin sister Lola could do. In October 2018, the tot was diagnosed with Quadriplegic Cerebral Palsy and brain damage PVL, a condition that occurs when damage is cause to white matter in the brain, affecting movement and other body functions. Jodie said: “If he was lying down on the play mat he wouldn’t reach out with his hands, he was trying to reach them with his tongue – it was like his brain wasn’t telling his muscles what to do. “We started to do a lot of research ourselves, we drove ourselves crazy. Luca, who still cannot sit unaided, talk, stand or walk will first undergo Botox treatment this September to relax the muscles in his legs. But the long term solution and the only way he will ever hopefully be given that chance to walk is to have an SDR procedure when he turns three. The operation corrects muscle spasticity by cutting the nerve rootlets in the spinal cord which send abnormal signals to the muscles. 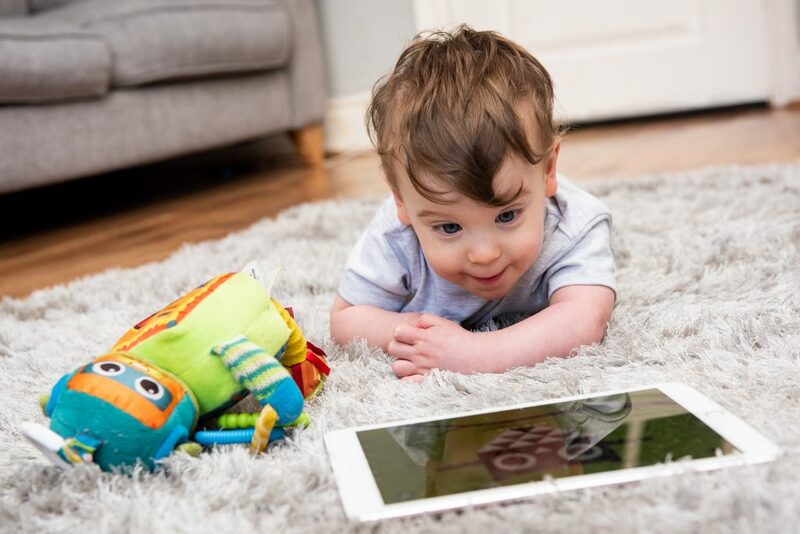 It is not yet fully available on the NHS, with Alder Hey Children’s Hospital in Liverpool offering the surgery for free for children of grade II or III whereas for grade IV or V – the level Luca is at currently – there is a £16,000 cost. Jodie said: “Nova and Lola have such a good understanding of his condition already, they seem to be aware of his struggles.